A full time yogi and private yoga teacher. 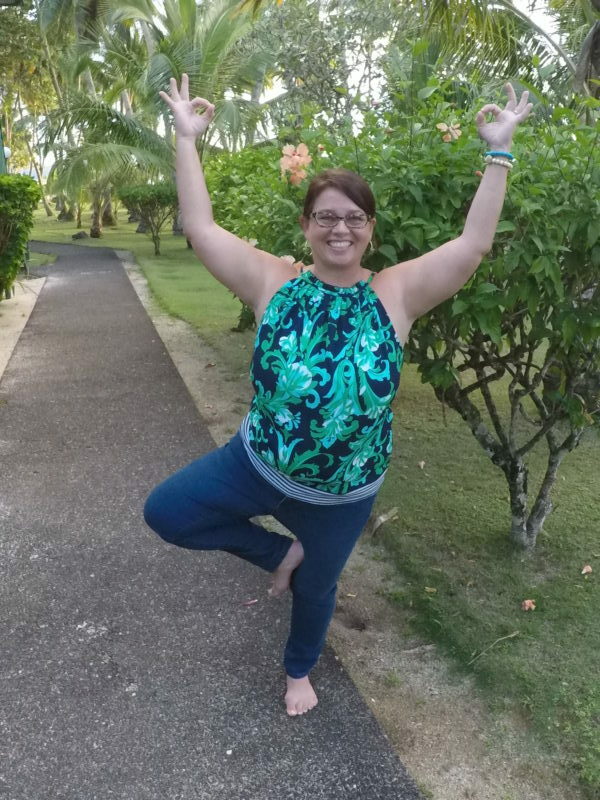 My goal is simple: to help students just like YOU integrate self-care, stress relief and meditation into your life by practicing yoga in traditional and non-traditional settings. Does work, play and the stress of day-to-day life leave you feeling tight and tense? 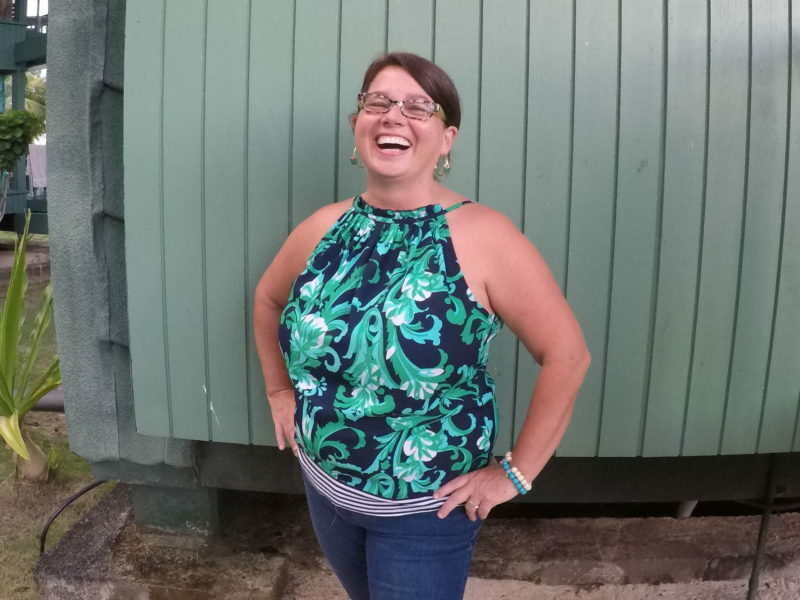 With our online yoga classes or customized yoga practice, Laugh & Breathe Yoga will help transform your body and mind, leaving you energized and peaceful. Our move to Cox’s Bazar, Bangladesh has given me the wonderful opportunity to virtually expand my yoga practice. 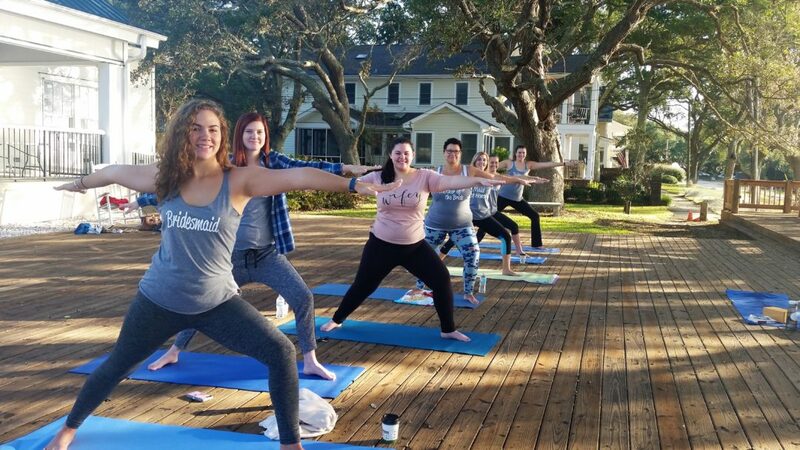 Laugh & Breathe Yoga now offers online yoga classes, featuring guided meditations, yoga collections promoting stress relief, energy and self-care, and customized private yoga sessions. Whether you’re near or far, students can access our classes any time of day! Let Laugh & Breathe Yoga guide you through your yoga journey and meditation practices. A peaceful and fulfilled life awaits you – contact us today! Sign-up today and begin receiving uplifting messages, self-enrichment mantras and quick guided meditations.